We stumbled across these awesome new sneakers, and owing it to our name we felt it as our duty to share them with our readers. 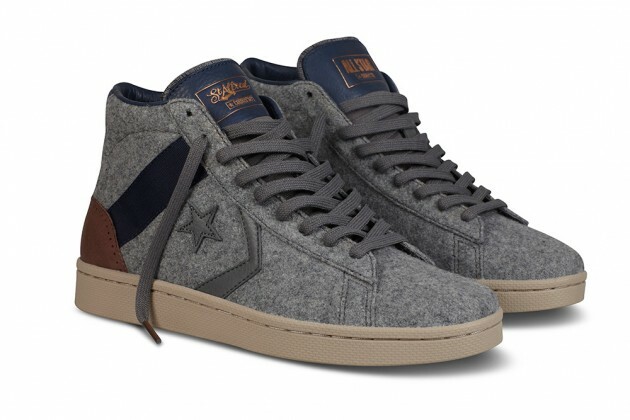 Saint Alfred designed cozy wool uppers with luxe leather details ranging on the heel and gold foil tongue logo. 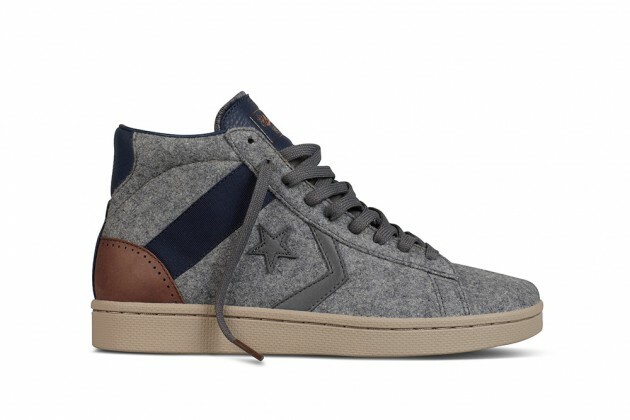 The Saint Alfred for Converse Pro Leather collection is available in grey or black with each style offering a clean and sophisticated feel. 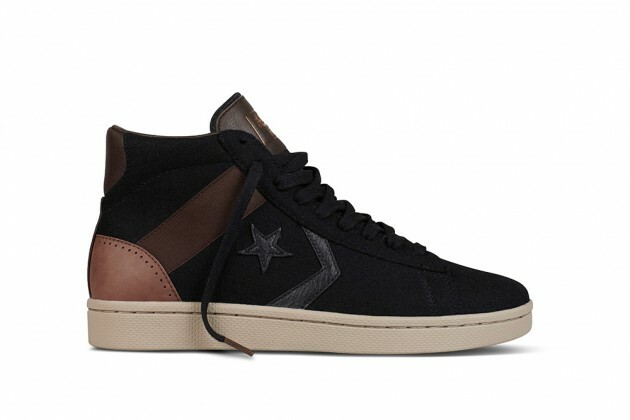 Coming out on December 29th, they will be available online here.